Justin Bieber Wide Screen fondo de pantalla. 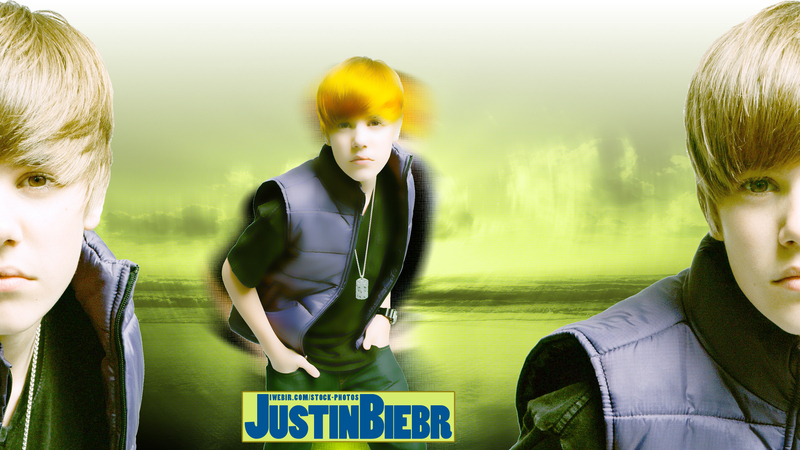 Download Justin Bieber fondo de pantalla in High Res & Wide Screen Size. HD Wallpaper and background images in the justin bieber club tagged: justin bieber bieber justin 2010 wide scree high res walllpaper images.